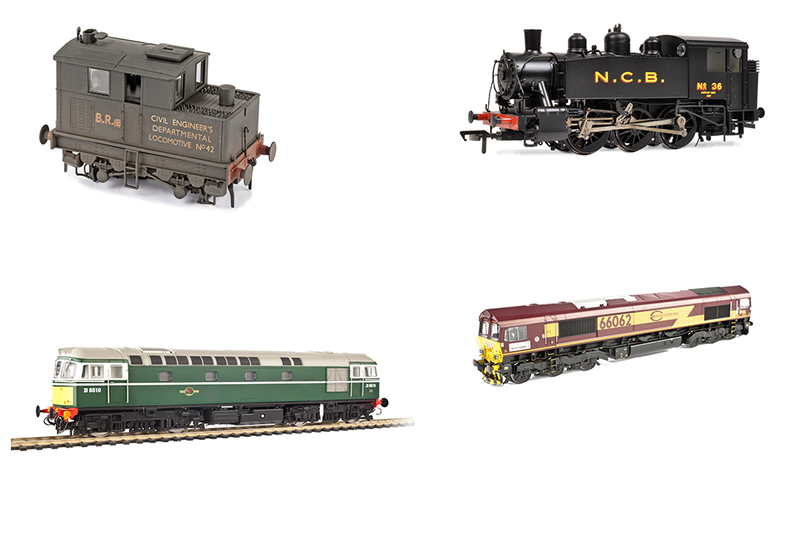 In the month of March – and it’s not over yet – I’ve added quite considerably to my fleet of locomotives, or my model railway collection, depending what you want to call it. It started with a message from Hatton’s to say that the ‘58XX’ 0-4-2T that I had on order, had been dispatched. I’ve always had a soft spot for the ‘58XX’, the freight version of the ‘14XX’ auto-tank. The model looked great, so I ordered the ‘14XX’ version to haul my Bachmann Autocoach. Then, hugely impressed by one on display at Model Rail Scotland, I bought a Class 68 diesel. Next, I had a message telling me that the three, yes, three, Budd RDCs (rail diesel cars) that I’d ordered from Rapido Trains were ready for delivery. Finally, as my credit card sought refuge, I ‘needed’ a new Hornby ‘Merchant Navy’ so that I could review it in Model Rail. It is, however, the 0-4-2Ts and the Budd RDCs which are giving me food for thought. These are, under old railway accounting practice, replacements. I have previous generations of 0-4-2Ts by K’s, Airfix and Dapol. The K’s models were built from kits in the late 1960s/early 1970s and so are nearly 50 years old. The Airfix models were bought as replacements for the K’s kits around 30 years ago. Of the four old models, only the Dapol ‘14XX’ actually works. It’s just as bad with the North American Budd RDCs. The oldest ones are by Athearn and date from the 1970s. These are shorter than scale length and they had a rubber-band drive system. I spent much time detailing and repainting them and replacing the crude drive system with the then-state-of-the-art Tenshodo ‘SPUD’ motor bogie. About 15 years later these, in their turn, were replaced by the new scale-length Walthers Proto 1000 model. More recently, these required conversion to DCC, but decoder installation is not a straightforward process. Nevertheless I have a couple which are usable on my current layout. The question of what to do with the outmoded models then arises. They aren’t DCC-compatible, so they can’t be run, and they are just taking up valuable storage space. Because lots of modellers are upgrading to new ready-to-run locos it figures that eBay will be awash with old models that no one really wants. I tried a couple of old, pre-DCC, Canadian locomotives. They sold for the opening bid price and by the time I had paid postage and eBay fees I’d got a little over £20 for three models. It hardly seems worth the effort, but the alternative is the dustbin! 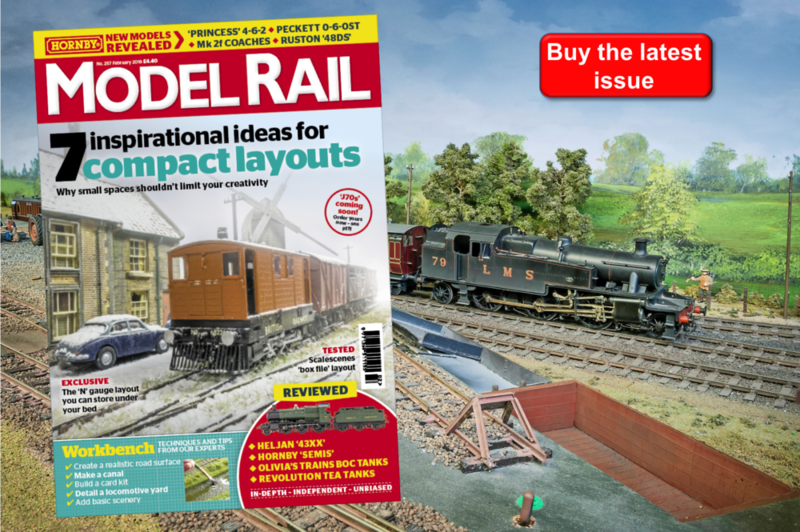 With internet forums endlessly grumbling about prices and telling the world that railway modelling is a rich man’s hobby, you might think that dirt-cheap old models on offer for peanuts, would be snapped up. It doesn’t seem to work that way. The grumblers want models to today’s standards for last week’s prices. In the meantime, bearing in mind that they have £30-worth of Tenshodo SPUD in them, if anyone wants to make me an offer, well, you know where I am.